008.José Vieira – JavaMuseum 2010 – Celebrate! Jose Vieira is born in Portugal in 1962. High degree in Painting and master of digital arts by the University Art School of Coimbra, Portugal. Curator of FONLAD festival and UAVM virtual museum. The Unknown Artist Virtual Museum: the art concept that is based on is directly linked to the concept of authorship and the promotion of art in the contemporary art system, which is questioned by the Unknown Artist. “A man, any genius, who live in the heart of Africa and produce every day extraordinary pictures, with no no one to see, does not exist. Consequently, it can be considered the existence of one hundred thousand geniuses that has been suicide, killed, and that disappear because they do not have been able to ensure they were known, to impose and experience the glory. I have doubt about the value of judgments that decided that all those pictures should be exposed in The Louvre instead of others who were never considered and that there could be” (Marcel Duchamp). 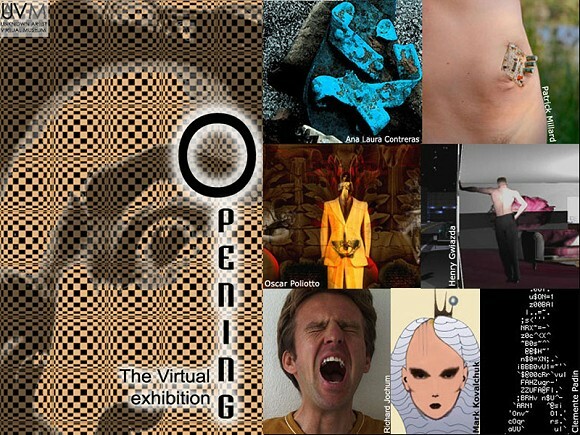 The Unknown Artist Virtual Museum is against the mainstream of galleries, the power of curators and commissioners that impose to the public and the market its hone tastes. 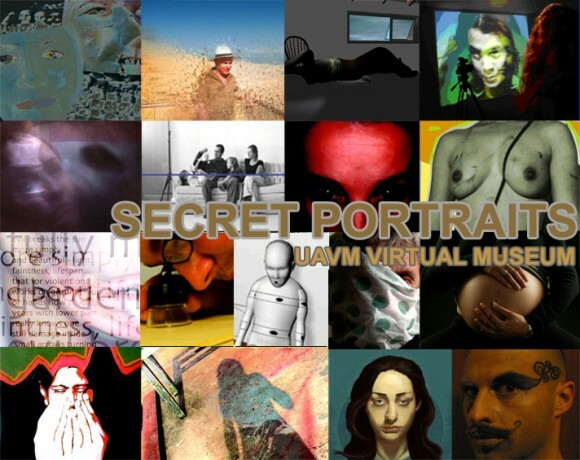 The Unknown Artist Virtual Museum is exclusively made for all the thousands of artists who impatiently wait for a chance to see glorified/recognized its work. For all the ones that, without distinction, practice any kind of digital art.